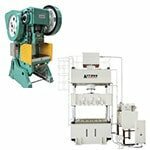 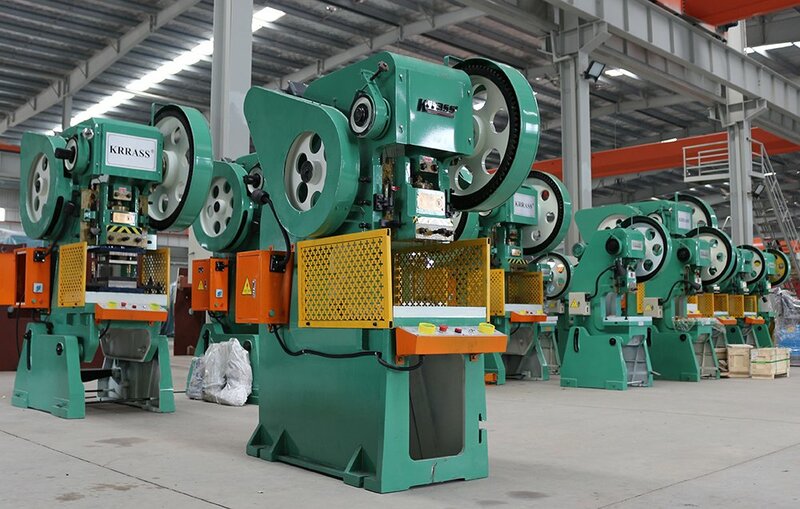 This series press machine use rigid rotating-key clutch, structure simple, easy operation and maintenance-free, driven by helical gear, stable, low impact. 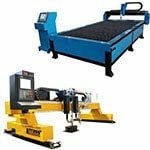 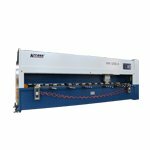 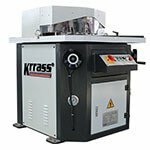 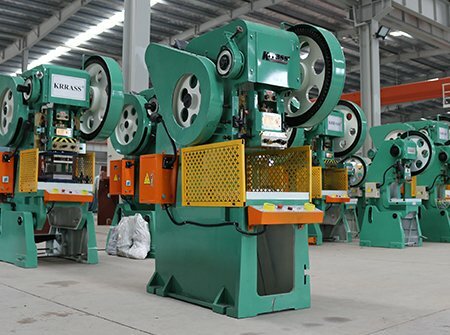 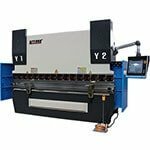 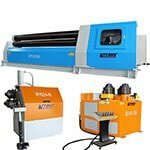 J21-25 open inclinable punching machines are the domestic first batch of punching machine equipped with ball bearings, high resistance and low noise, instead of traditional sliding bearing (copper tile). 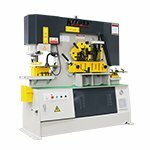 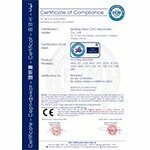 J21 open-type inclinable punching machine is unique in the industry, copper tile transmission gear. 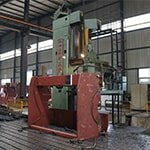 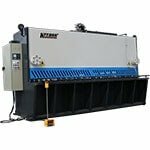 All J21-80T above punching machines: pneumatic double balancing cylinder structure balances the weight of slider and upper die to prevent shaking.